Today I am sharing with you an exciting new brand, Living Matcha, that I hope you’ll love! Matcha tea is becoming really popular as a source of caffeine and antioxidants. 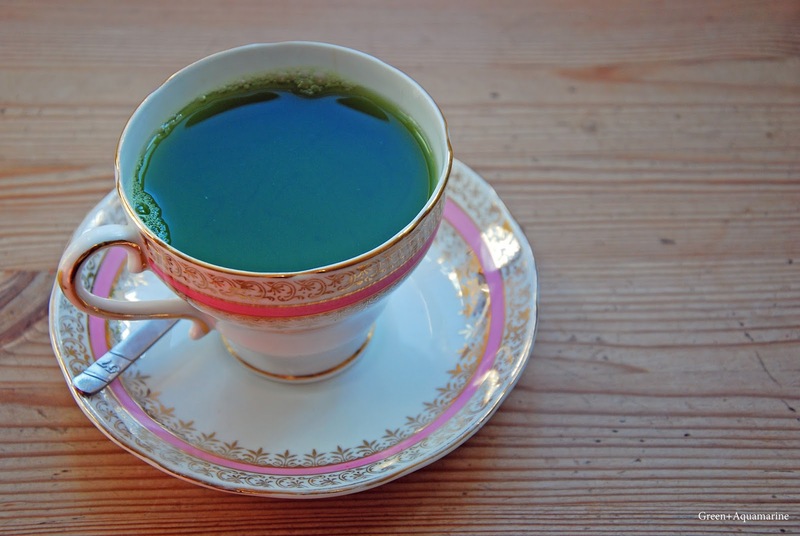 With half a teaspoon of Living Matcha powder having the nutritional benefit of 15 cups of health-foodie fave green tea. Part of this is due to the fact that you consume the tea leaf in matcha tea, rather than just an infusion of it. The balance of caffeine and relaxing L-Theanine creates an energising beverage without the crash associated with other caffeinated drinks. Another benefit of matcha is that it boosts metabolism, making it popular with those looking to loose weight and build muscle mass. Matcha has been used for centuries or even longer in Buddhist monasteries, as it has been shown to increase focus and so aid in meditation. With all these benefits attributed to such a small dose of a food, matcha can be thought of as a superfood. By superfood, I mean a highly nutrient-dense food that can be used to support nutrition, rather than, say, a particularly nutritious vegetable or berry. So, onto Matcha Living itself. Matcha Living sources their shade-grown matcha green tea from Kagoshima, where matcha has been grown for generations. 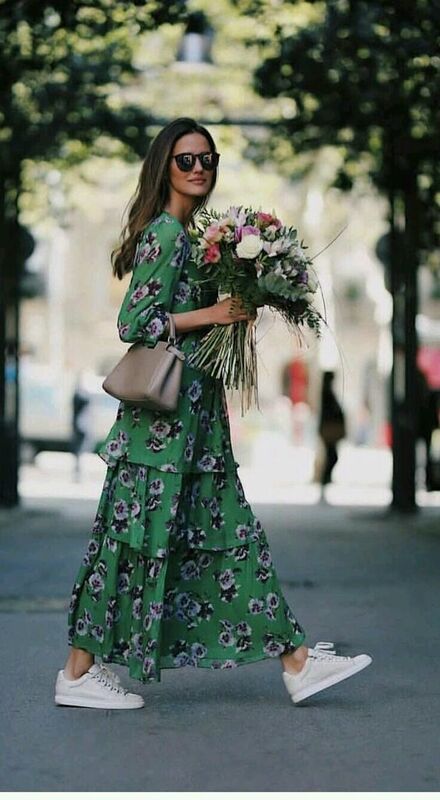 Matcha is grown in the shade to promote chlorophyll and L-Theanine growth, and it is this that separates it from ordinary varieties of green tea. 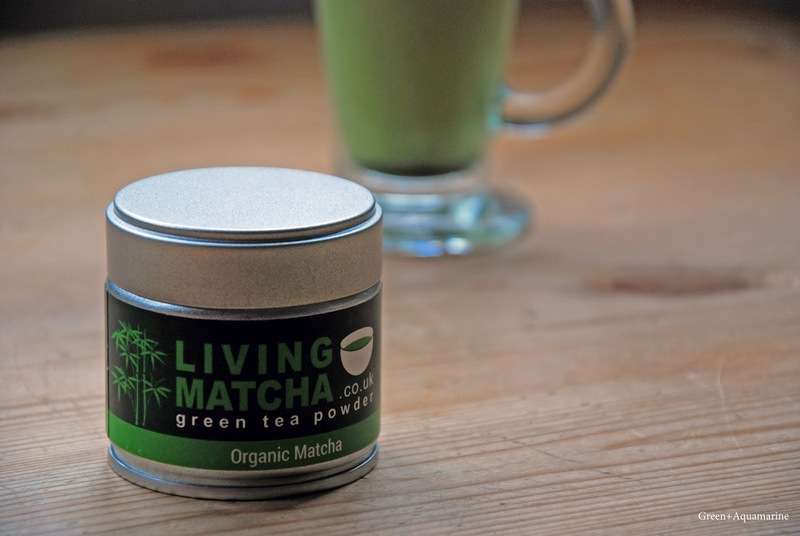 Living Matcha promises to make it’s product 100% organic, raw and pure. I am quite picky about my green tea, as many varieties can be horribly bitter. Good-quality green tea should have an almost creamy texture. Living Matcha had quite a strong, grassy smell, and I was preparing myself for quite a harsh flavour when I first tried it (I had wheatgrass on the mind..!). However, I was really taken by surprise. Despite being worth so many cups of green tea, the matcha had a surprisingly delicate flavour. It is recommended to use a small electric whisk to mix the tea in, but at a pinch slowly adding water and stirring quickly should work as well. I tried my first matcha latte with Living Matcha as well. I couldn’t get hold of my normal almond milk, so used hemp, which I have been surprised to find that I really like! 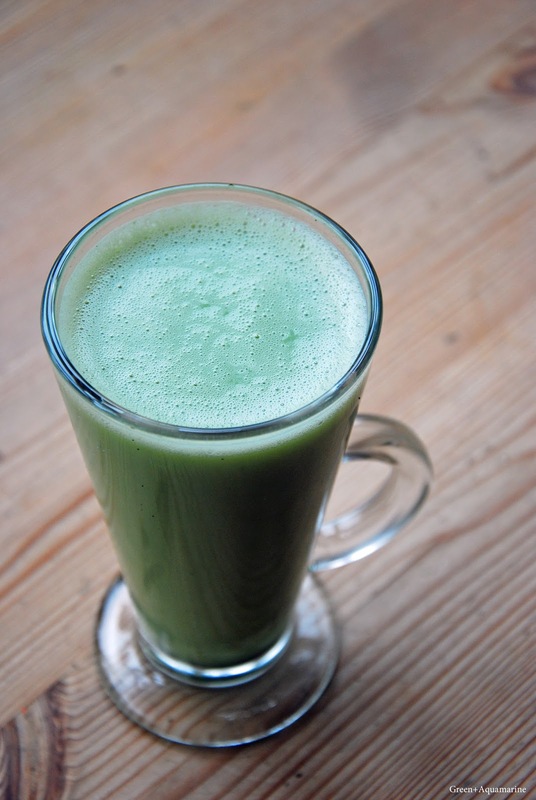 To make, add a half teaspoon of matcha to a cup or latte glass. Heat milk of your choice to around 70’C, which is an optimum temperature for frothing up milk without scalding it. Use a small electric whisk to thicken the milk, and pour into your glass, mixing the tea and milk as you do. Drink immediately! I did find the combination of green tea and milk odd, but it is a lovely alternative to traditional matcha tea, particularly when on coffee dates with friends so that you don’t feel left out! 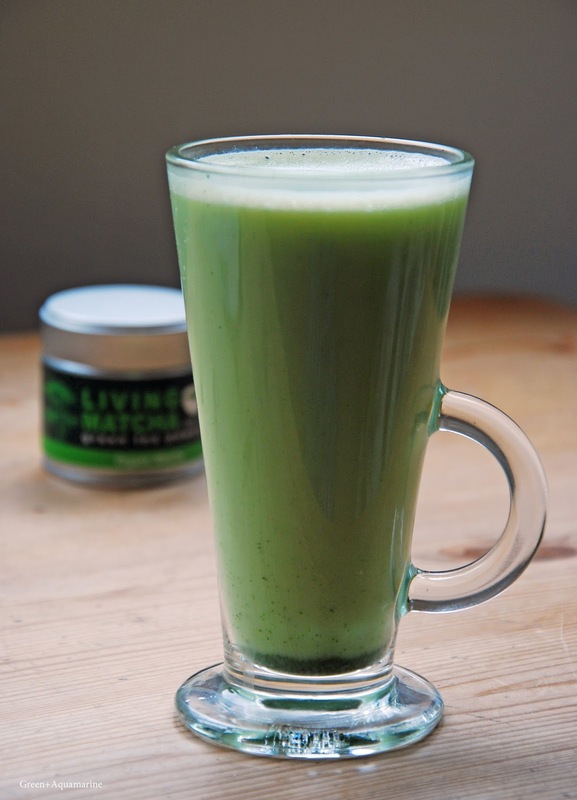 Living Matcha is sold in 30g pots, which are kept completely airtight with a ring pull (such as on other tinned goods). I think half a teaspoon works out as a gram or even less, so the 30g pot should last deceptively long. I don’t really tend to notice an energy boost when drinking coffee (one of the reasons that I rarely drink it) but I am sure that I did feel more alert after drinking it. I love how pure Living Matcha is, as I felt confident that all the nutrients from the matcha were complete and that I was getting maximum benefit from the tea. For me, superfoods aren’t about noticing immediate result, but looking after my body long term. I have only been taking matcha for a few days so can’t really comment on if there has been an effect on me, but so far I am feeling really positive. I am really pleased with the ethos of Living Matcha, and have found it to be a delicious product. Living Matcha has been set up by just two people, Ed Allistone and Russell Smith, so it is a real, small, independent business. For me, it is a no brainer. If you love tea, healthy living, or supporting artisan businesses, then Living Matcha is a brand to try. 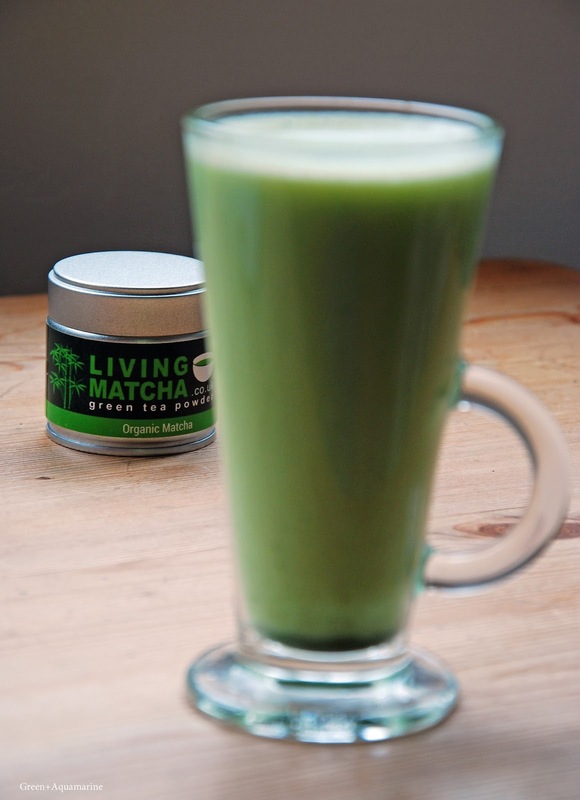 Living Matcha is available to buy for £25.00 here. Previous Post Is Bread Really the Enemy?